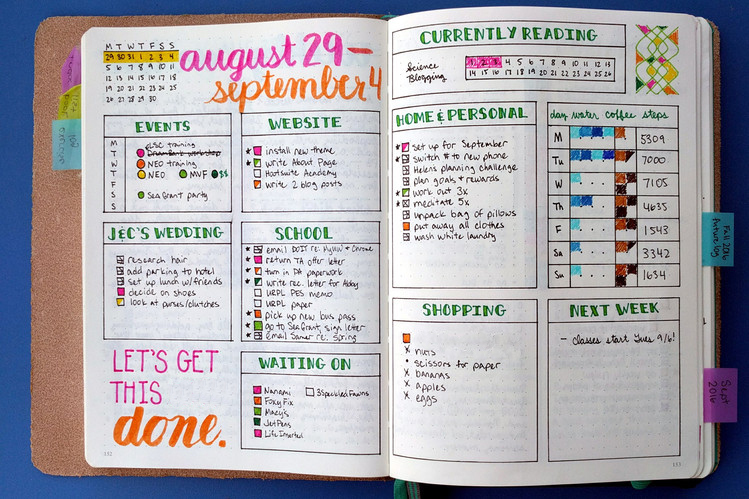 Bullet Journaling – Staying Organized Beautifully! Anyone who knows me knows I love organization. I get excited about buying planners and stationary (I am indeed a nerd). I know that other people do not find the same joy in planning. Warning: if you are that person, this article will be painfully boring for you. Currently, I’m using four planners/calendars: Google calendar, a planner for recruiting, a planner for schoolwork, and a planner for my extracurricular activities. Bullet journaling is extremely time consuming. 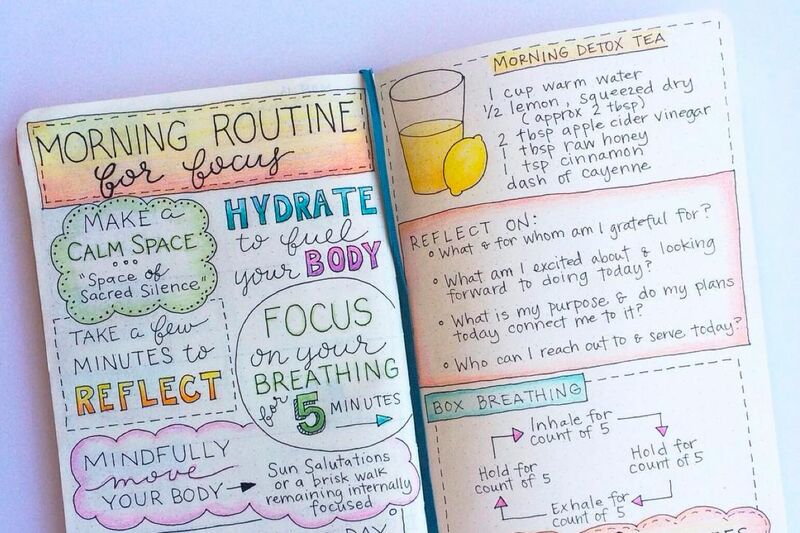 It is a sketchbook, planner, and journal all rolled into one…. 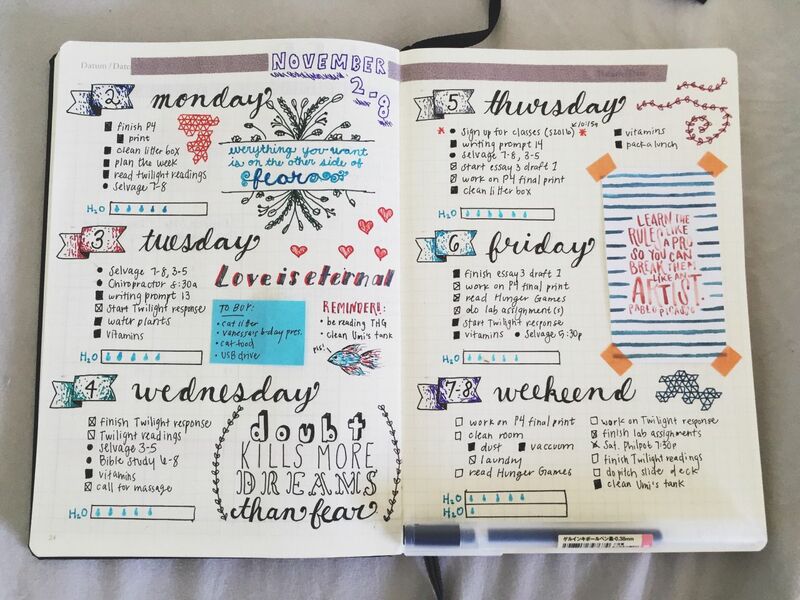 which means it takes 3 x as much time as a regular planner if you want to make it pretty like the ones I found above. However, if you already do all of these three things separately, it may actually be a time saver because everything is in the same place. It is extremely helpful for habit tracking and goal-setting. I now have small and large goals set for myself in a week, month, and year that are carefully organized (they existed before, but were kind of taped on sticky notes in various locations). I know that as the semester gets busier, I may not be able to keep up a bullet journal and may revert back to my prior planner/Google Calendar system. For now, it is a welcome form of goal setting and planning. If you’re interested, here’s a helpful article from Buzzfeed to get you started. Saying that I love coffee would be a gross understatement. I LOVE, ADORE, RELISH coffee. Even a small whiff of the complex, bitter, (sometimes) nutty/smoky, and (always) delicious smell never fails to coax my lips into a smile. Coffee, for many college students, is a necessity. It keeps us perky throughout the busy day and can get us through any long night. Additionally, there are actually many health benefits associated with the magical brew like a lower risk of diabetes and liver cancer. If you’re looking for something close and haven’t checked out Cafe Medici, you need to. Now. 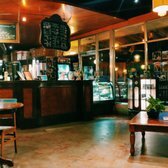 Located on Guadeloupe, it has a great dark roast and Chai Latte. Upstairs, there are really cute tables and couches great for reading or studying. 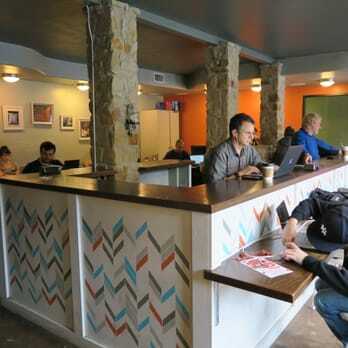 Mozart’s is probably everyone’s favorite coffee shop in Austin. 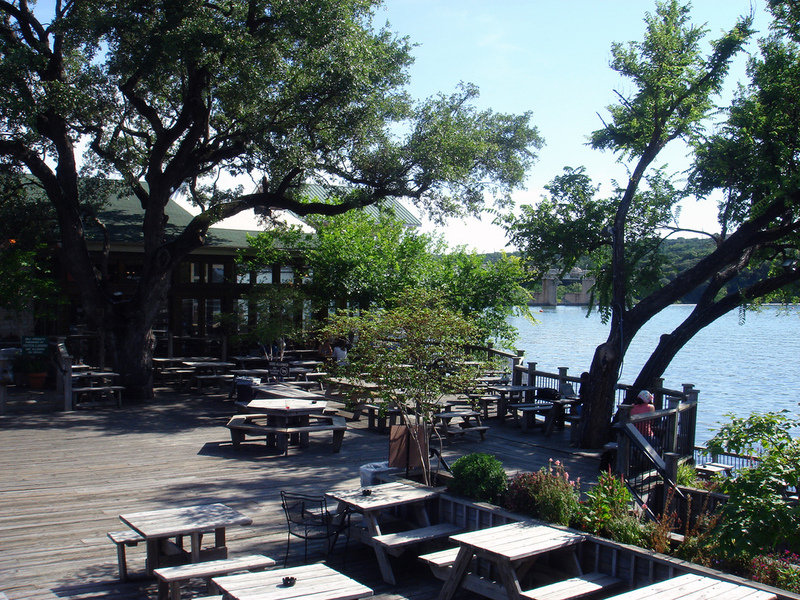 Located on Lake Austin Blvd, it has a stunning view and a stunning menu. If you love a good cold brew, Cuvee is for you. 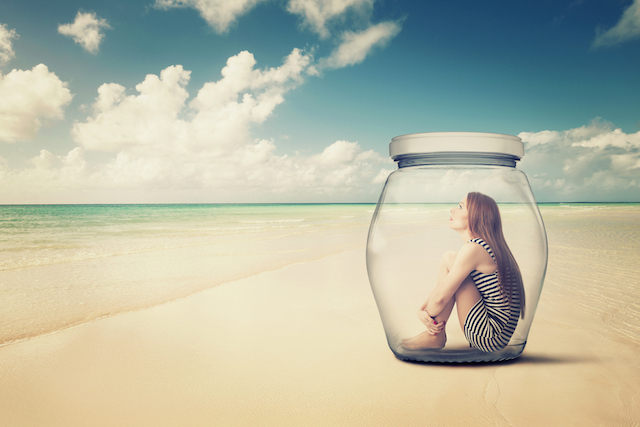 If you can’t be separated from your laptop… maybe not. The coffee shop/bar has a no wifi policy which I think is a great way to have a meaningful, unplugged conversation with a friend. Plus, look at it. It’s so cute. Check it out if you’re ever on E 6th St.
5. Summer Moon:My friend recently told me about Summer Moon, which is about a 20 minute drive from campus. Summer moon is a great study spot with tons of desks and outlets for your laptop. The coffee has a distinct smokey flavor because it’s cooked using brick, wood, and fire. Located on South 1st street, it’s worth the drive. 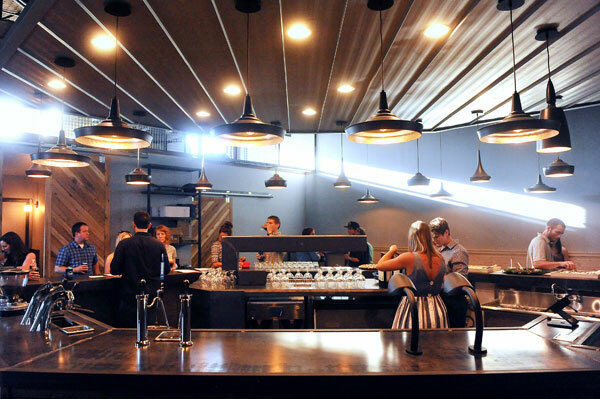 If you’re a coffee lover like me, hopefully you can get around to checking these places out. We can LOVE, ADORE, and RELISH the drink together. I am taking 17 hours of challenging coursework. I am trying to do the iMPA program in 4 years instead of 5. This has resulted in 4 exams and a project over the span of 10 days. I work customer service at the Perry Castaneda Library (PCL). I run the club Food Equality Movement Financial Group on campus to raise funds for my nonprofit. I have interviews and decisions about internships to make. I know that our advisers and older students in the iMPA program warned about how much work the classes will be, but I didn’t really believe it until recently. The classes have an insane workload, and with my other responsibilities, I’ve been…. well, busy. My honest answer is yes. I like having so many things to do. Although I might be stressed sometimes because of all my responsibilities (or all the exams that seem to happen at the same time), I love the feeling of being busy. I love the feeling of waking up and knowing that all of my time will be spent on things that I am passionate about. My accounting classes may be challenging, but I like them. Educating people about healthy lifestyle choices to prevent early Diabetes through my nonprofit may be an uphill battle, but it is one of my passions and extremely gratifying (I was overweight as a child). Writing/blogging is one of my favorite things to do. My interviews/internship decisions will help me further my career. Helping people at my job at the PCL helps me develop my ability to interact with multiple personalities, and I LOVE books. There isn’t a single thing on my list of responsibilities that I regret. Even though I can’t see a lot of really cool artists perform, it’s okay. I don’t really mind that much. I would actually much rather commit myself to my commitments. It’s not that I don’t love concerts and fun, it’s just that I love my responsibilities more. Now if you’ll excuse me, I’m busy.